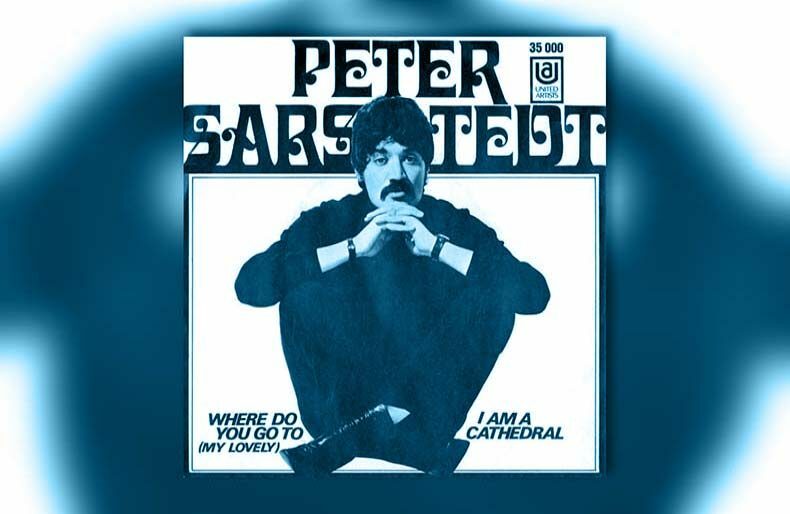 So… what do we know about Peter Sarstedt? His brother Richard performed as Eden Kane in the 60’s, brother Robin had a hit with My Resistance is Low, when you think about it, they could have been the BeeGees. Does the B-Side articulate exactly which cathedral he is? He’s definitely not the Liverpool Metropolitan Cathedral, because his head is insufficiently pointy. Does he still make fags?. Comments like #3 is one of the reasons I love this site. A pint of Landlord for TLP next time the boys come back to Holmfirth. No longer needs a season ticket.